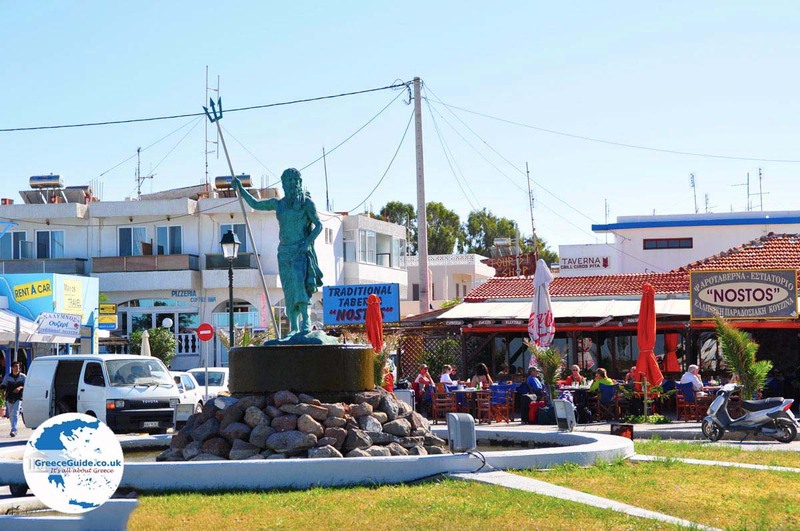 Mastichari. 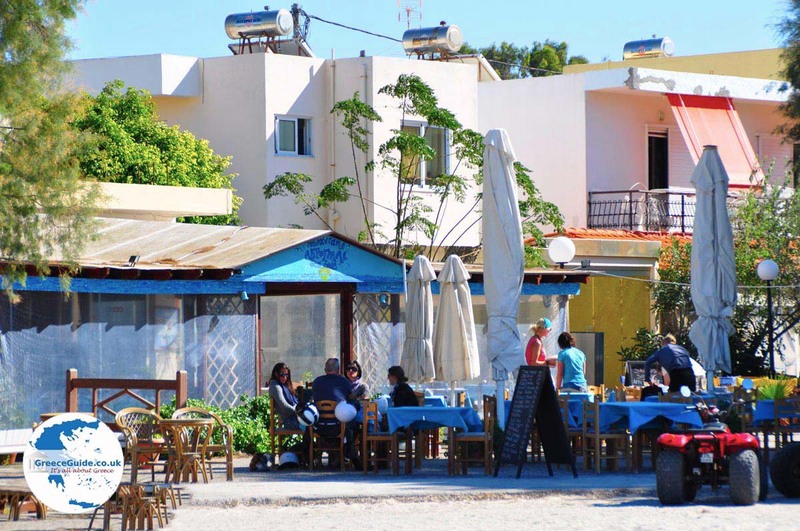 In recent decades the fishing village of Mastichari in Kos island has developed into a successful tourist resort. 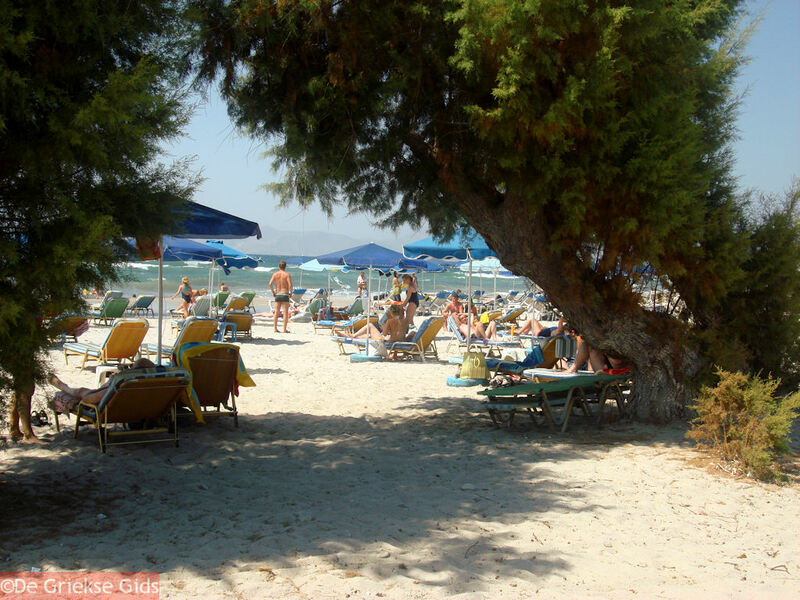 The excellent beaches and the relatively small distance to the international airport of Kos, have contributed to the village’s popularity. 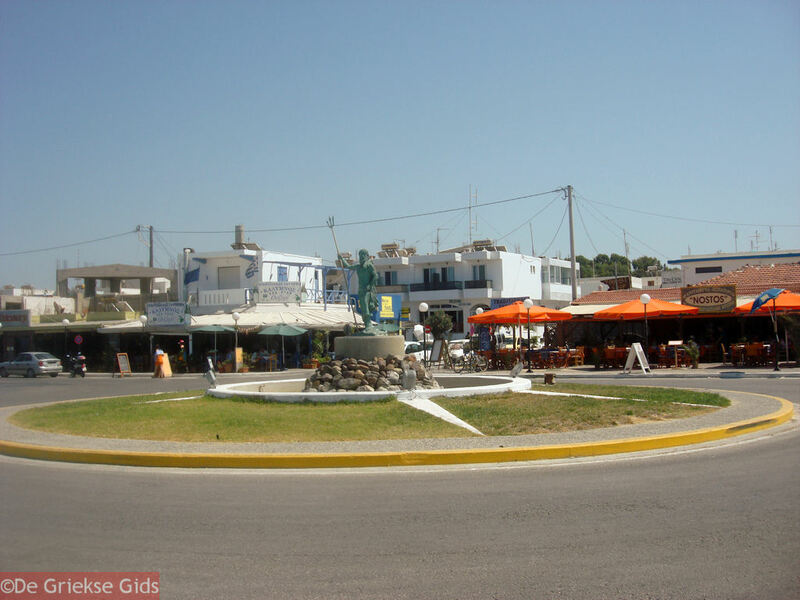 Mastichari is located 28 kilometers (17 mi) southwest of Kos town. 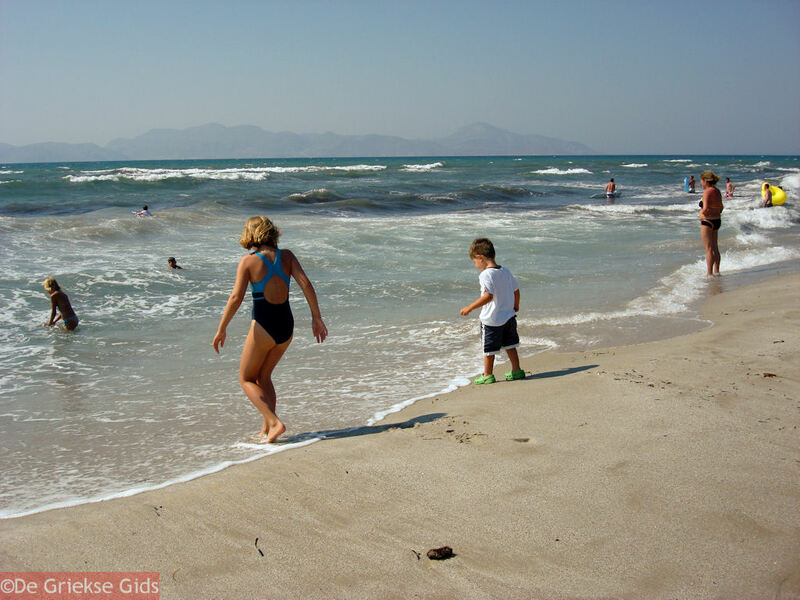 Strong winds, especially in the summer months, blow hard and cause large waves. Tourists and water sports enthusiasts enjoy the big swells. Almost all water sports are possible and the beach has many amenities. Opposite of Mastichari you can clearly see the islands of Kalymnos and Telendos. 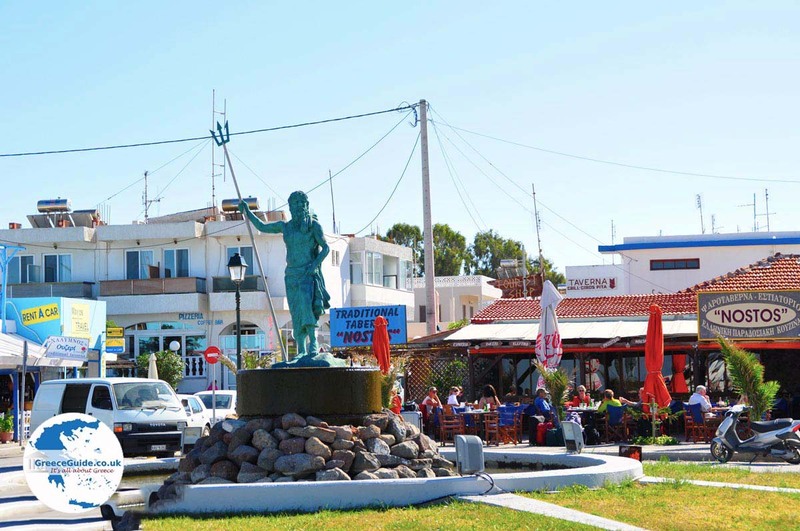 Mastichari is one of the ports of Kos. 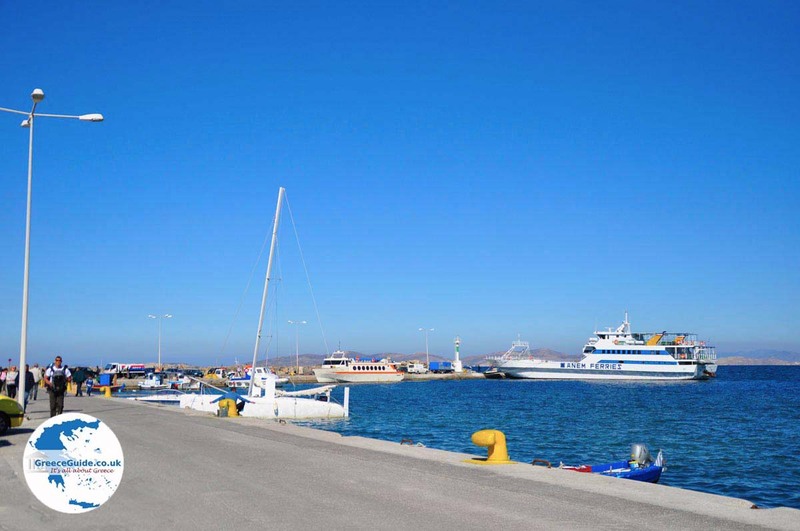 Three times a day, a ferry travels from Mastichari to Pothia (capital of Kalymnos). Tickets can be purchased near the ferry departure site. 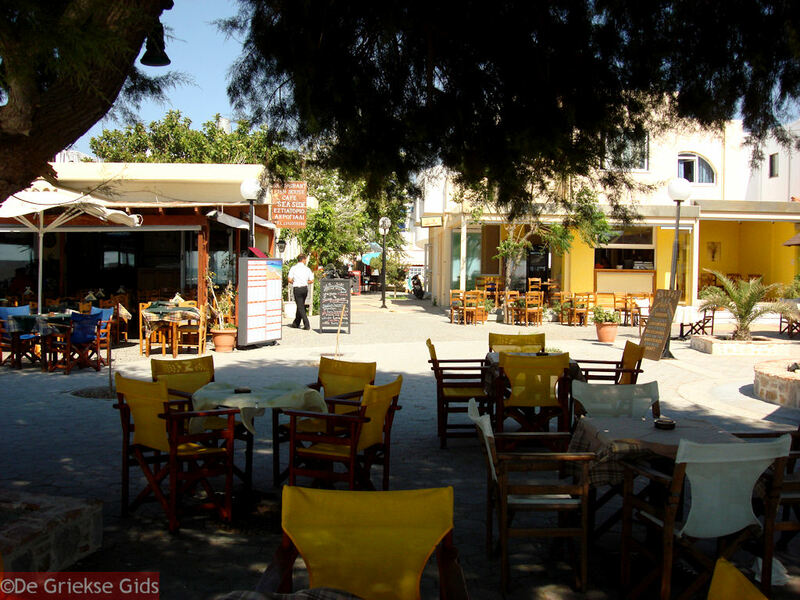 Around the village center of Mastichari there are many taverns, restaurants, beach bars and cafeterias. 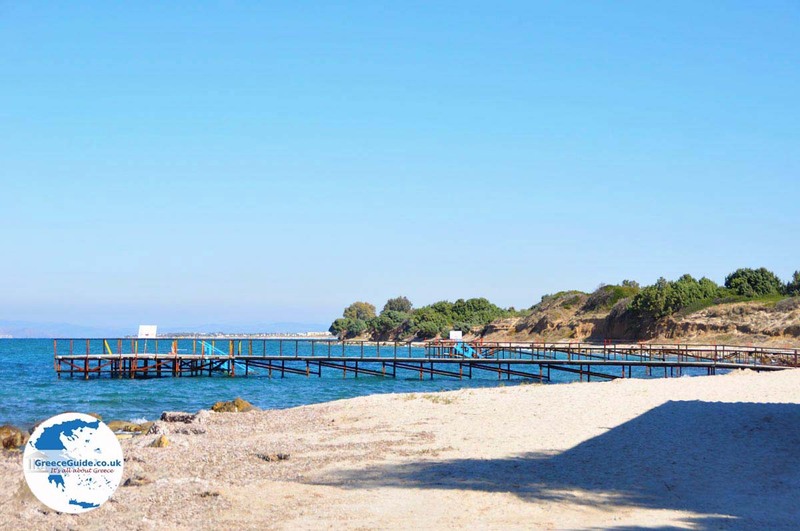 A unique tourist attraction just outside of Mastichari is Lido Water Park, which can please a family for an entire day or more with pools, slides, sports, dining facilities, and other conveniences. 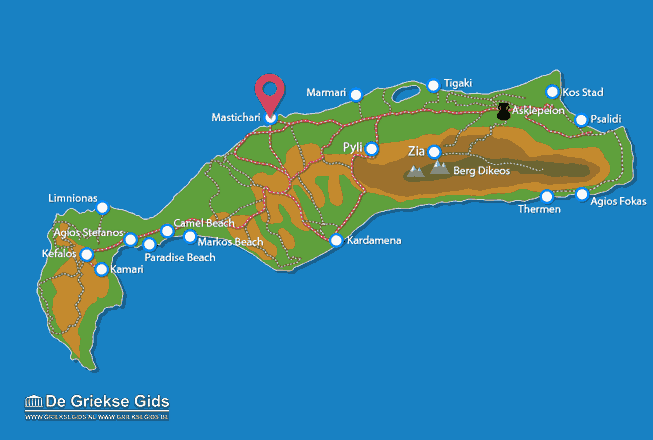 Kos: Where on the map is Mastichari located?